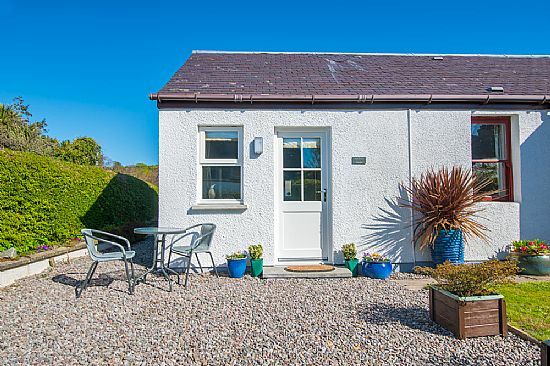 Hawthorn Studio adjoins Hawthorn Cottage and is located near the centre of Plockton in a quiet side street just minutes from all amenities. 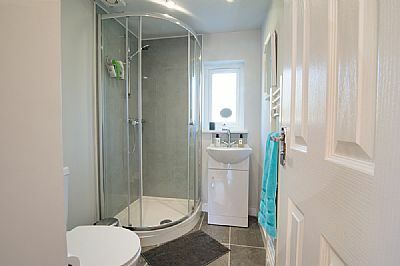 Ideal for self catering in a beautiful location. 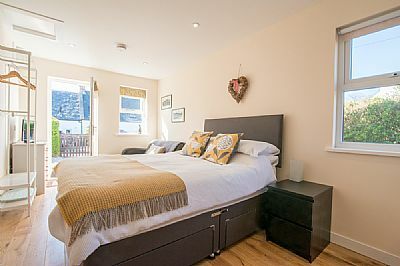 With a main living area of about 2.6m x 5.5m the studio is ideal for up to two people and incorporates a mini kitchen, double devan bed and seating area with TV. 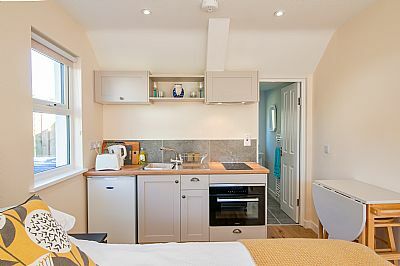 The kitchen incorporates a twin hob cooker and combi oven and is fully equiped for all your needs. 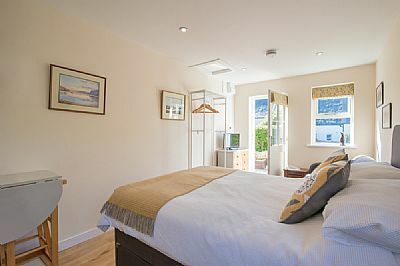 prices shown per week but we take bookings for 3 or more nights. Entry after 3pm. Departure by 10am. 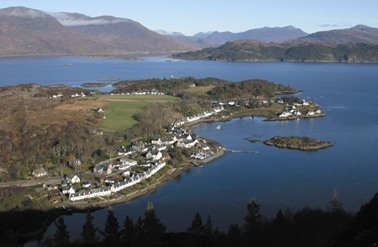 Plockton is regarded as one of the most beautiful villages in Scotland. 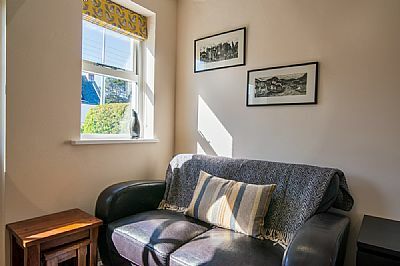 Located in the parish of Lochalsh in the Scottish Highlands and just a few miles from the Skye bridge it is situated in an area of stunning natural beauty. 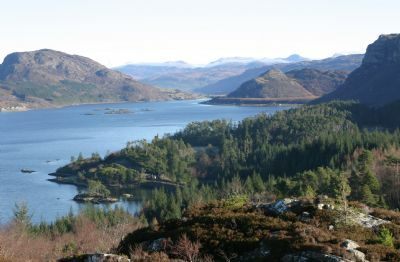 The Isle of Skye, Glenelg to the south and Applecross and Gairloch to the north are all easily accessible from Plockton. Within the village itself there are several really good places to eat and drink! There are also several shops, boat trips, sailing, a bowling green, walking and much more. An absolute gem. See the 'Links' page for more information about the area.